Please Join us for the Leading Men Fibers Trunk Show at Wool & Co.! We are hosting a trunk show at Wool & Co. on Saturday, July 7th from 10AM-5PM featuring yarns from Leading Men Fibers. 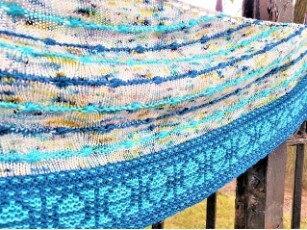 To add to the excitement, creators Steve & Andy will be at the shop to showcase their yarns! 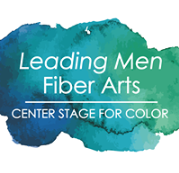 Leading Men Fibers are local artisan dyers based in Clinton, IL. 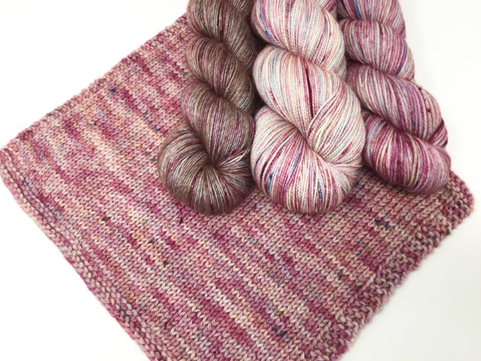 They create gorgeous, hand-dyed yarns with a focus on bringing unique colors to life. The display will feature an amazing selection of colors/weights. Make sure you stop by to enter our raffle to win a skein of yarn from Leading Men Fibers!